Egypt's national carrier EgyptAir has said it would resume direct flights between Cairo and Moscow on April 12. The announcement came three days after Russian flagship carrier Aeroflot said it would restart flights between the two capitals from April 11. 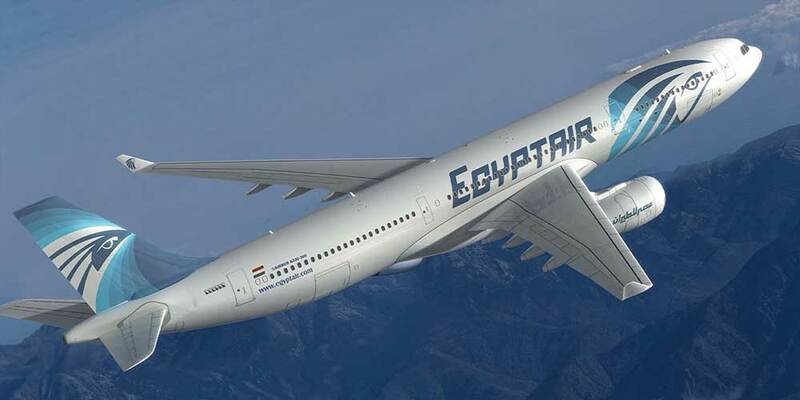 Safwat Musallam, head of EgyptAir Holding, said on Friday the carrier planned to operate three Cairo-Moscow flights a week.